This is my favorite book I’ve read so far this year. I require you all read it. Every dawn brings horror to a different family in a land ruled by a killer. Khalid, the eighteen-year-old Caliph of Khorasan, takes a new bride each night only to have her executed at sunrise. So it is a suspicious surprise when sixteen-year-old Shahrzad volunteers to marry Khalid. But she does so with a clever plan to stay alive and exact revenge on the Caliph for the murder of her best friend and countless other girls. Shazi’s wit and will get her through to the dawn that no others have seen, but with a catch . . . she’s falling in love with the very boy who killed her dearest friend. She discovers that the murderous boy-king is not all that he seems and neither are the deaths of so many girls. Shazi is determined to uncover the reason for the murders and break the cycle once and for all. I’m still having a book hangover from this story, and I finished it days ago. The characters are what did it for me. Shazi is bright, sharp as a tack, incredible. I loved her to pieces. Sometimes she acts thoroughly like the 16-year-old she is– and sometimes so very, very much older (she is, after all, a wife, which we don’t see that often in YA). Khalid is … breathtaking. A tortured soul, a young man full of respect for his wife and with the weight of the kingdom on his shoulders. He has skyrocketed to being one of my absolute favorite book boyfriends. 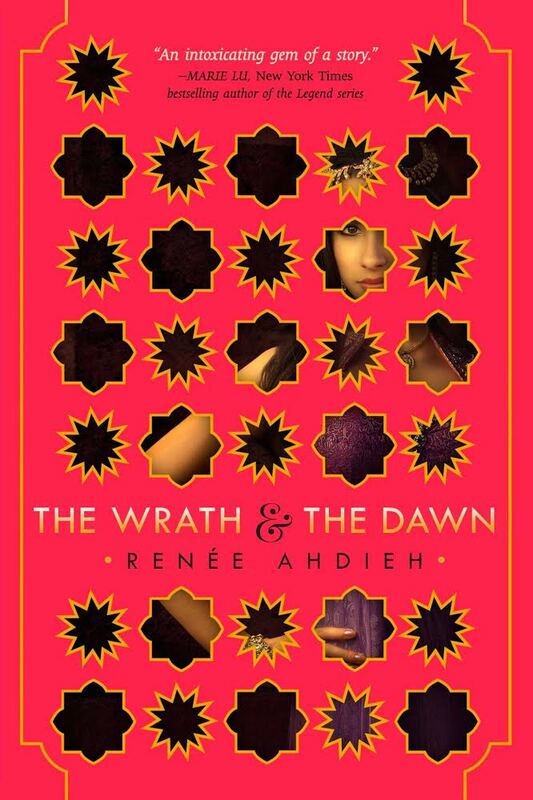 This entry was posted in book review, reading, YA and tagged reading, The Wrath and the Dawn by Renee Ahdieh, The Wrath and the Dawn review, YA, ya book review by Jackie Lea Sommers. Bookmark the permalink. Well pretty sure now I HAVE to read it, because you said so.